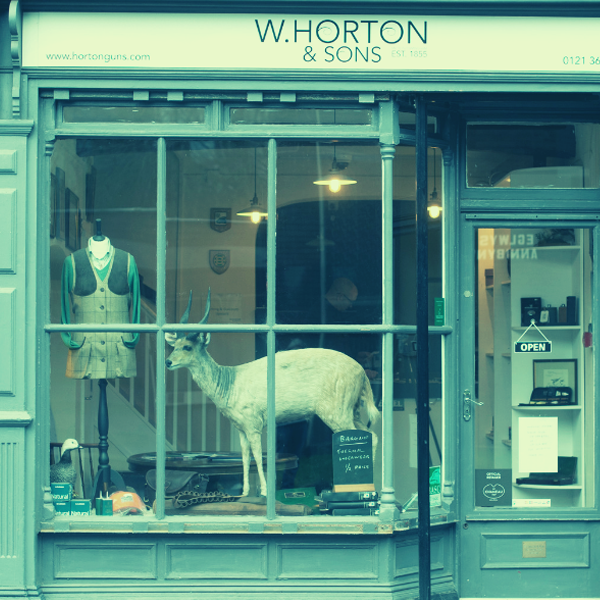 Welcome to the website for W Horton & Sons, Birmingham. 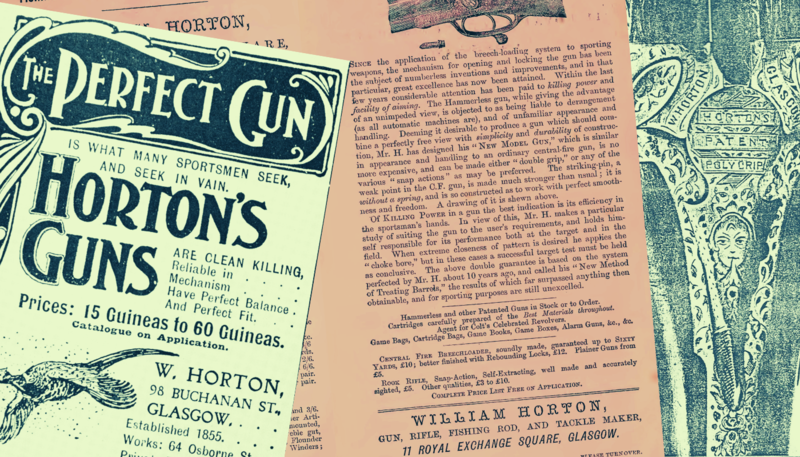 We're pretty proud of our Heritage within the Gun trade in Birmingham, England and our historical close links to Glasgow, Scotland. 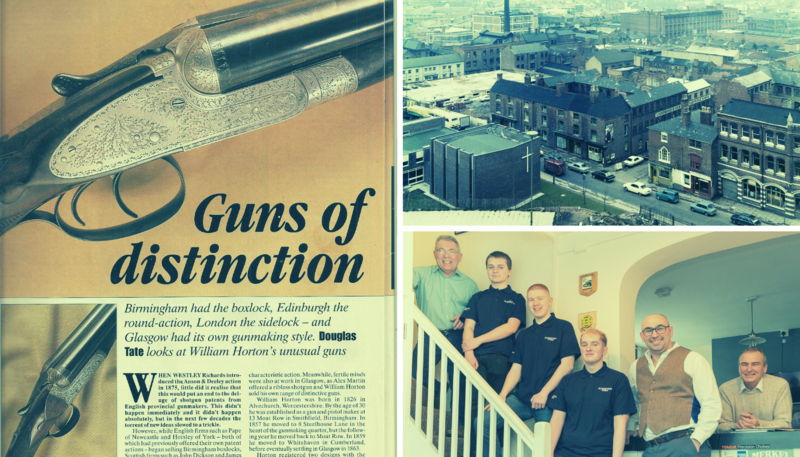 Some in the trade still consider us to be Scottish Gunmakers despite us only being partly resident in the city for a mere sixty nine years out of our two hundred and sixty year history in Trade. 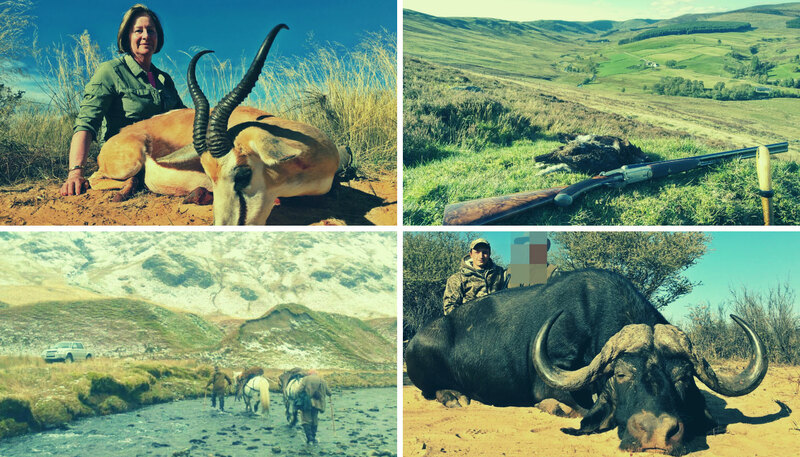 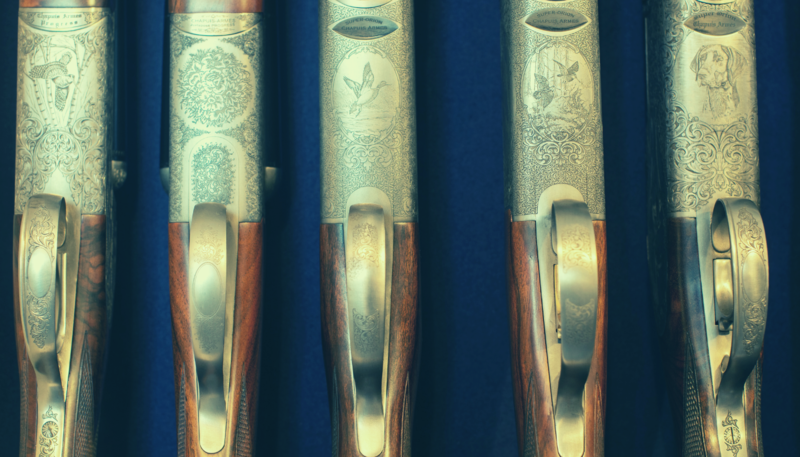 Amongst these pages you'll find our new Horton guns, our partners guns from Chapuis, Grulla, Merkel, Zoli and many more. 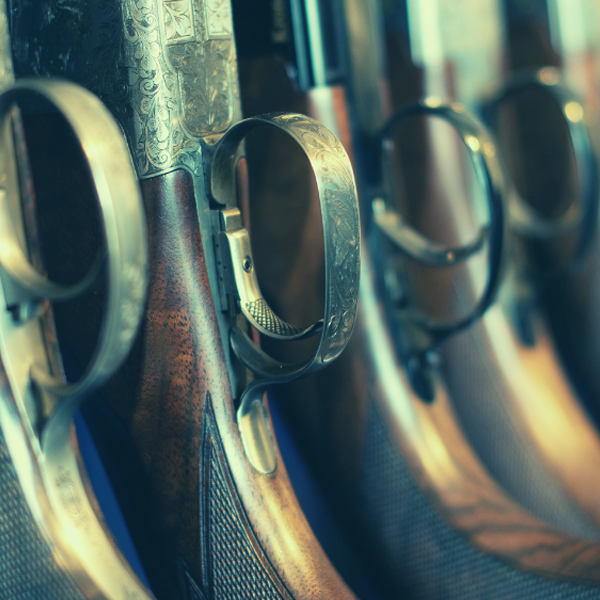 Details about the various gun repair services we offer to both trade and public. 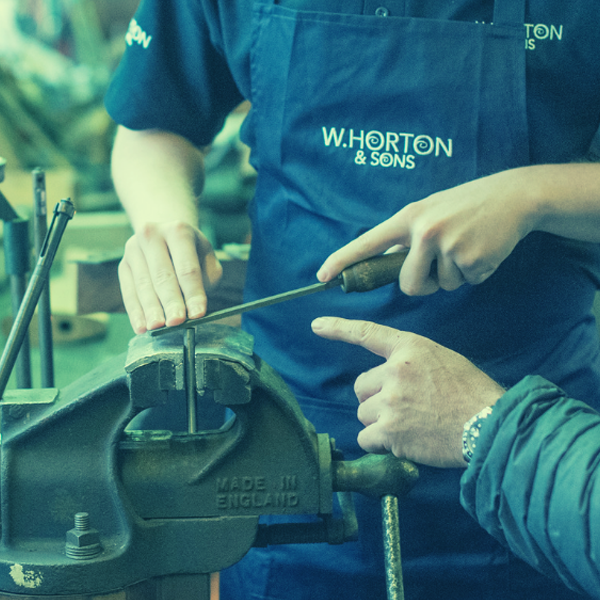 Also don't forget to subscribe to our newsletter that will keep you abreast of developments and trends. 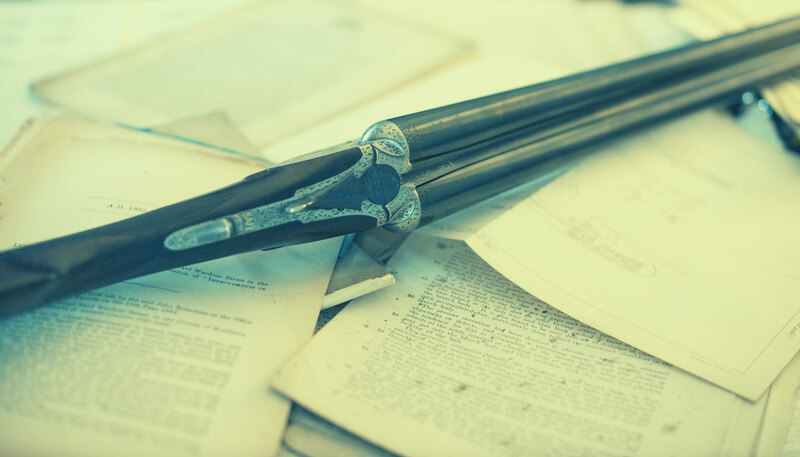 Also check out our blog page that has some fantastic content from us and our contributors. 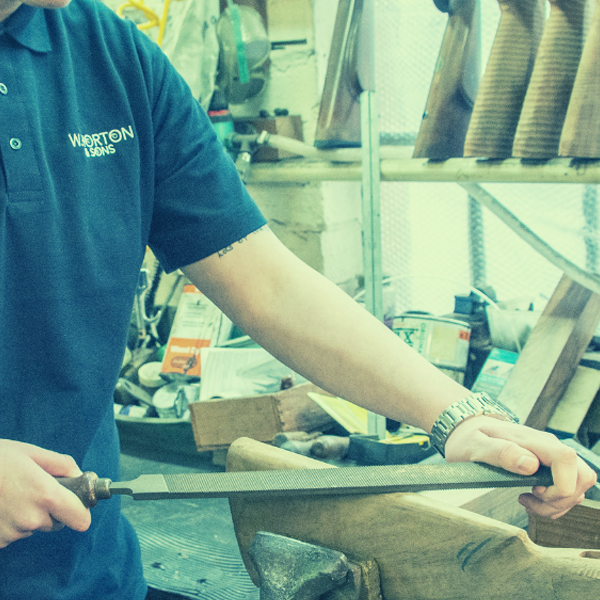 Our own branded guns made 100% in Birmingham. 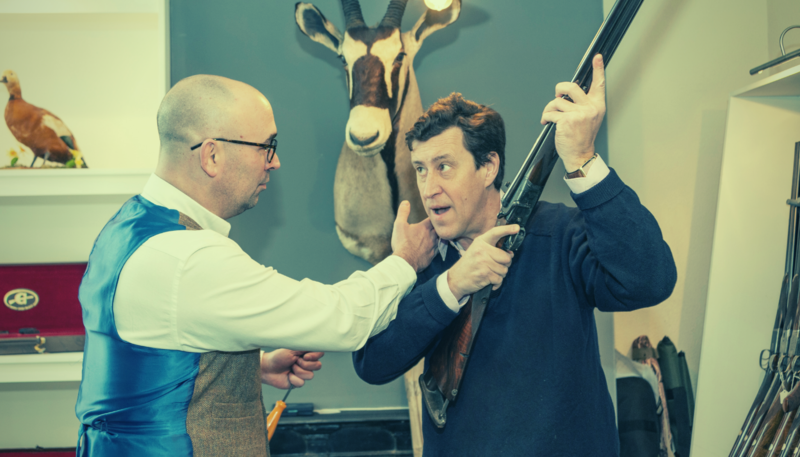 A credible alternative to high end Beretta, Browning, Perazzi – you decide. 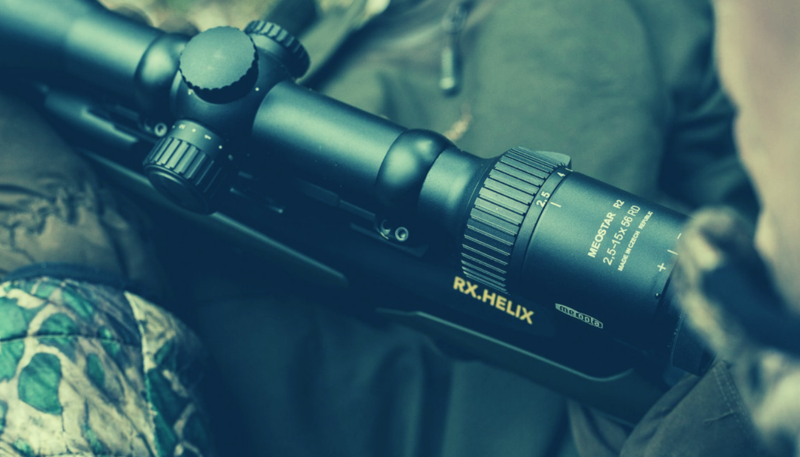 W Horton & Sons offer exceptional optics from either Leupold, Meopta, Aimpoint or Bushnel. 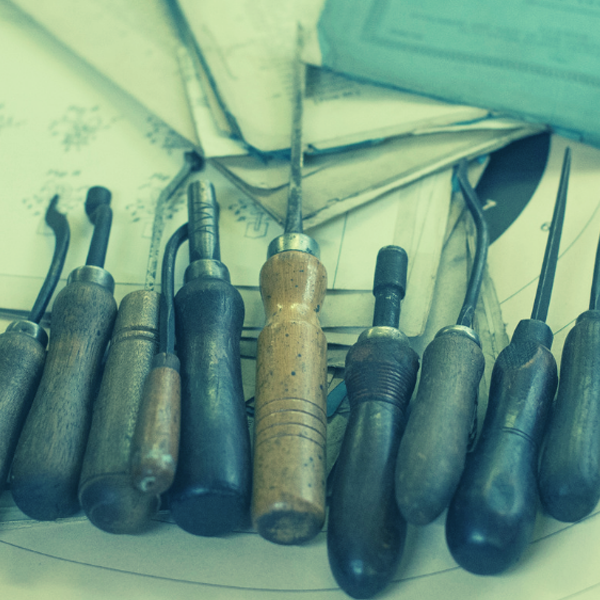 Our Blog, a mix of education and jovial pieces from contributors.